Did you know you're in a flood zone? 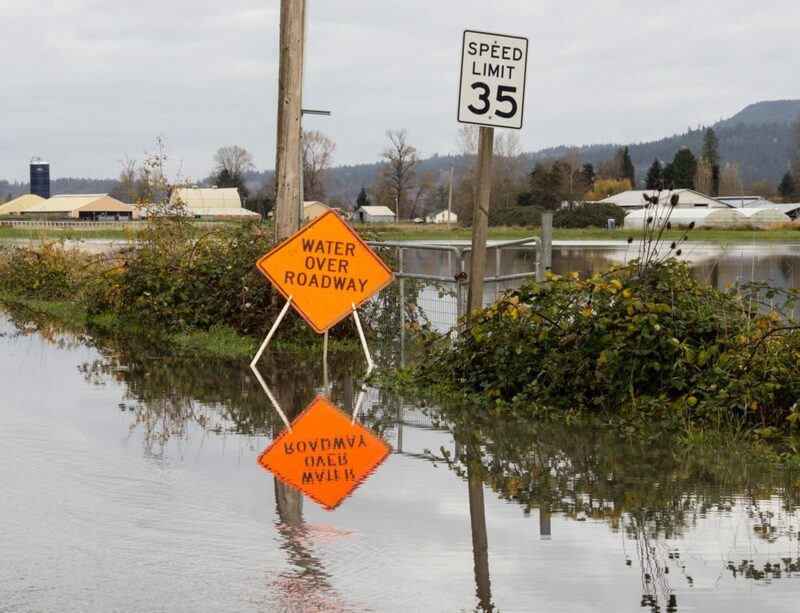 Did you know that flood damage is NOT a covered peril on a Washington state homeowners policy? Anywhere it rains, it can flood. Flooding is the most common and most expensive type of natural disaster in the country. According to FEMA, damage from just one inch of water can cause more than $20,000 in damage to your home and belongings. Flood insurance protection for your home is easy to purchase and often very affordable. 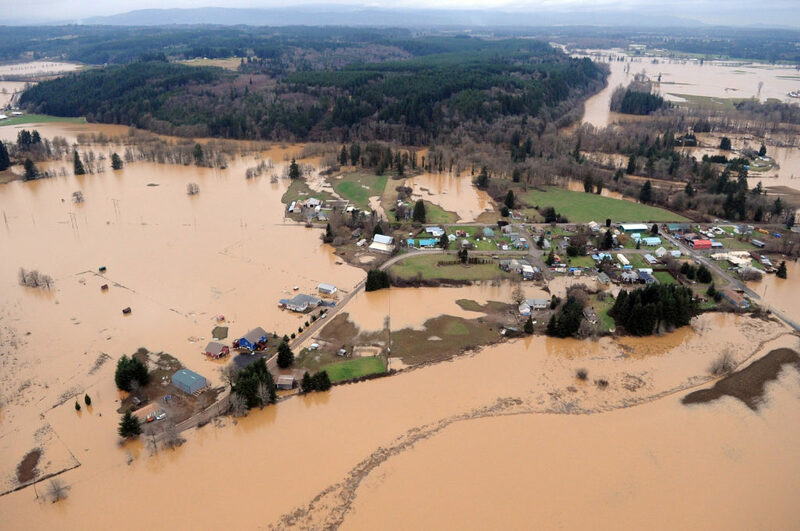 Contact your Washington state flood insurance agents at McClain Insurance for a free consultation. Did you know that the average home has a 10% risk of being destroyed in a fire, yet a 26% chance of being destroyed in a flood? And contrary to common belief, flooding is not restricted to hurricane-prone areas or large bodies of water. In fact, about 25% of all flood-related claims come from low- to moderate-risk areas. Floods can happen in the desert, during snowmelt, in developed areas or anywhere the ground is hard and does not absorb excess water. Erosion or inadequate drainage can also lead to floods or mudslides. This is why having flood insurance in Washington is so important. Flooding can damage your home’s foundation, structure, walls, floors, and contents. But damages due to flooding are excluded from a standard homeowners policy! Flood insurance protects you. It covers direct physical losses and damage to your home and personal property. Flood insurance is intended to protect you financially in case you suffer damage caused by flooding and helps get you back into your house as soon as possible. It covers losses due to flood, excessive waters accompanied by a severe storm flash flood, abnormal tidal surge, tsunamis, and mudflows due to flooding. Flood insurance is catastrophic insurance. That means that there are certain limits to the insurance provided. The maximum available coverage for residential buildings is $250,000 for the structure and $100,000 for the contents of your home. Good to know: Don’t wait until it starts raining to buy flood insurance! There is a 30 day waiting period between your application and the effective date of your coverage.